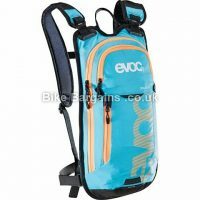 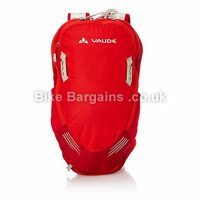 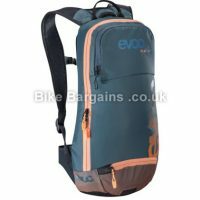 Cheap Cycling Hydration Packs - Stay Hydrated & Save money! 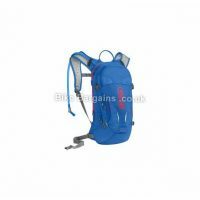 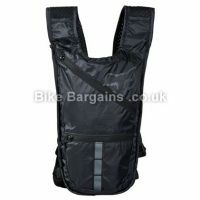 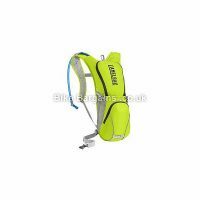 Hydration Packs are essentially small streamlined cycling backpacks, designed to provide limited storage in addition to their primary function of storing a drinks bladder. 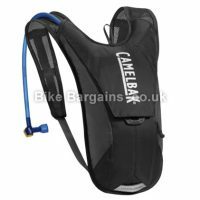 The advantages of this system over a water bottle and cage is that you can carry more fluid, and so aren’t so reliant on water stops during longer rides. 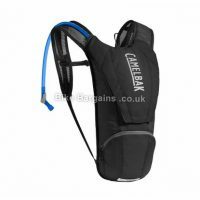 Drinking is performed via a tube and valve system, meaning you can hydrate without having to remove either hand from your handlebars. 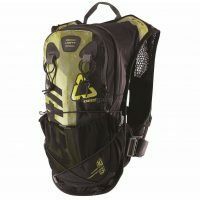 In addition, you also get extra room for storing food, tools and other supplies. 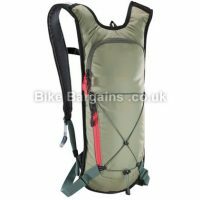 The main downside of using a pack is that you have to carry the extra weight, rather than your bike, which is particularly noticeable when pedalling out of the saddle. 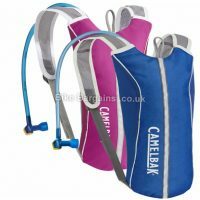 3 Litres of water on your back equals 3 kg, which is nearly half a stone of additional body weight. 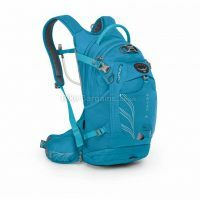 Also on hotter days, your body can’t expel as much heat due to a large portion of your back being covered by the pack. 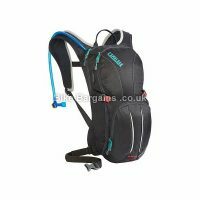 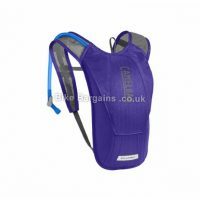 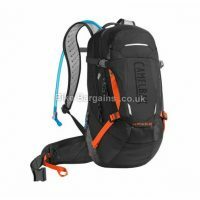 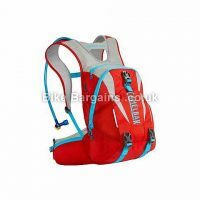 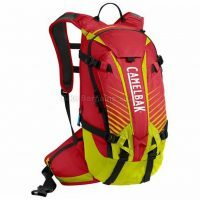 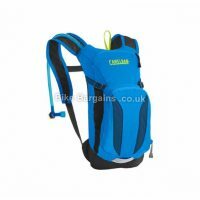 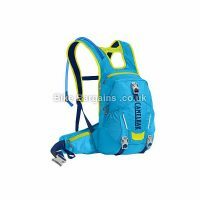 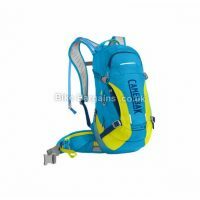 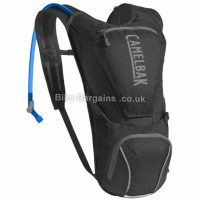 The most famous manufacturer of hydration packs is Camelbak; these hydration packs tend to be more popular amongst Mountain Bikers rather than road or cyclocross. 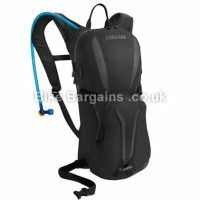 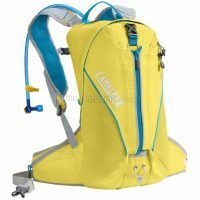 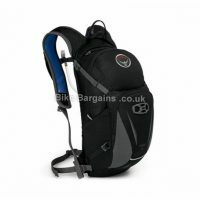 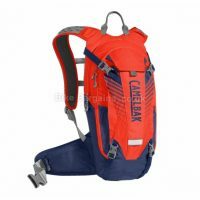 Below are my best hydration pack deals, listed in order of discount. 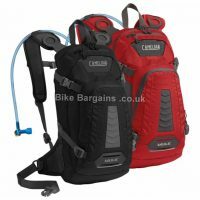 Stay hydrated and save cash at the same time! 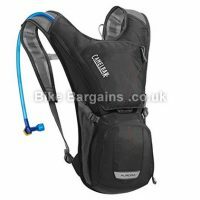 Oh and if you’d prefer a regular cycling backpack without a drinks bladder, then I have a section for them too!